Incredible news! 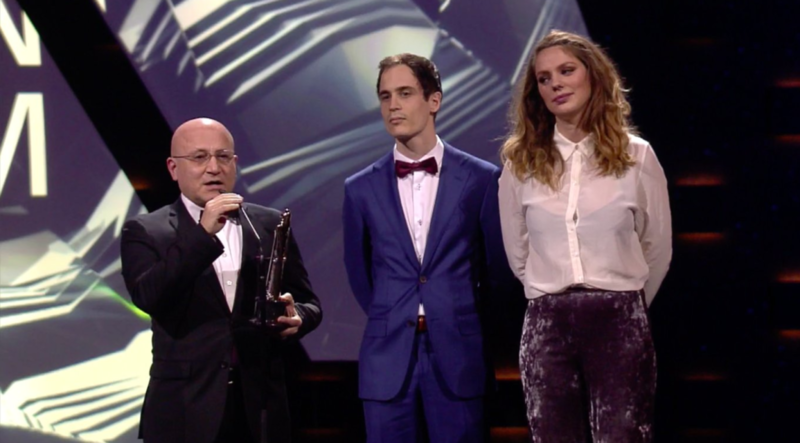 9 Days – From My Window In Aleppo wins the Short Movie Award at the European Film Awards 2016! The cherry on the cake after an amazing year. 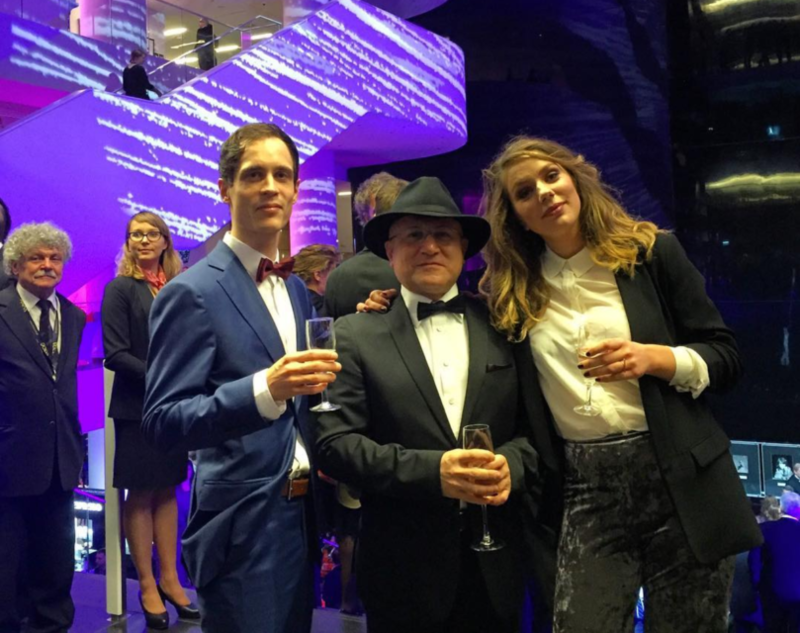 Issa Touma, Floor van der Meulen and Thomas Vroege: congratulations! The European Film Awards, presented jointly by the European Film Academy and EFA Productions, honour the greatest achievements in European cinema. The awards are presented in the 22 categories. The short film initiative is organised by the European Film Academy and EFA Productions in co-operation with a series of film festivals throughout Europe. At each of these festivals, an independent jury presents one of the European short films in competition with a nomination in the short film category of the European Film Awards. 9 Days was nominated by Encounters Short Film and Animation Festival Bristol (UK). The members of the European Film Academy will get to watch all nominated films and it is they who will vote for the overall winner.